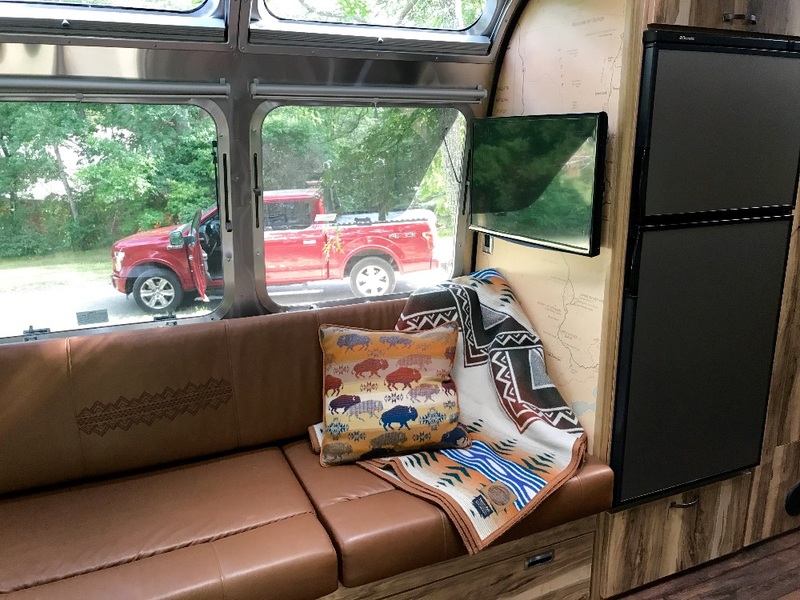 This is the “Celebration” edition between Airstream and Pendleton Blankets of our Nation’s National Park System. 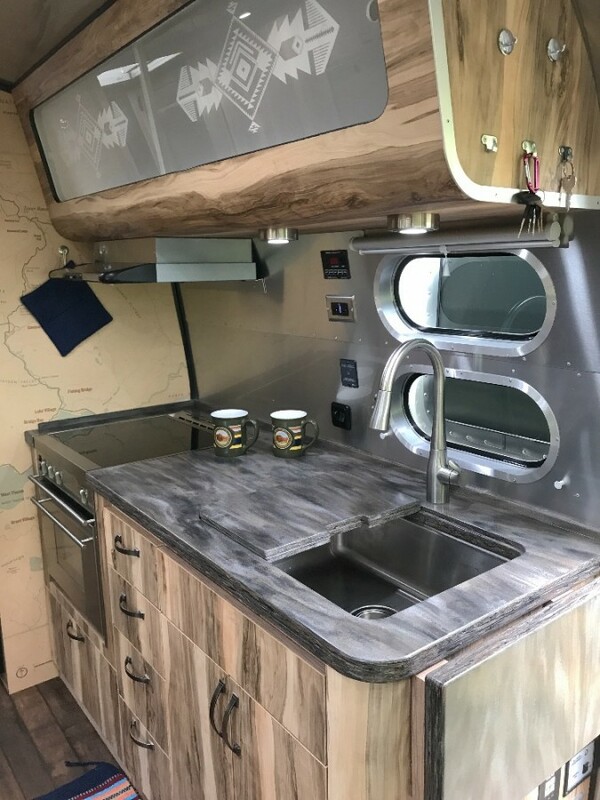 She is Number 70 of a limited 100 made. 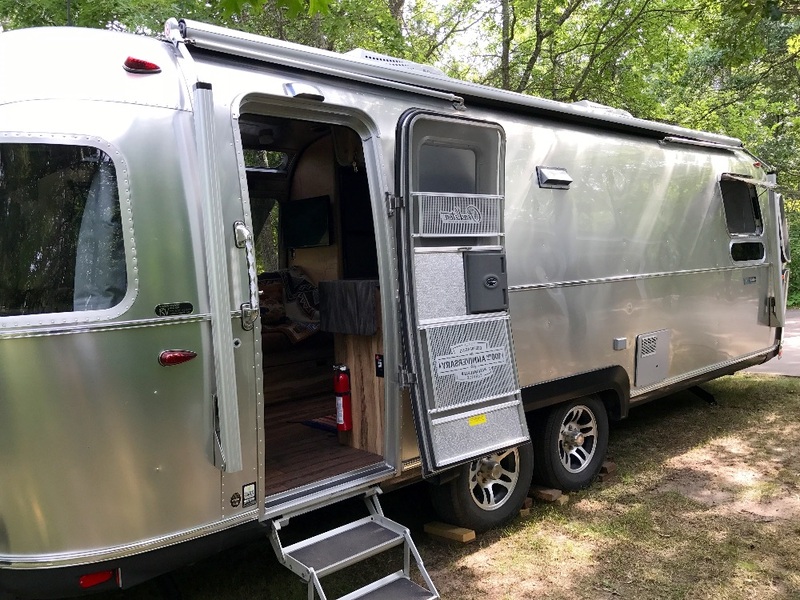 She has been to a few of those parks and has performed magnificently, but has many more to see. 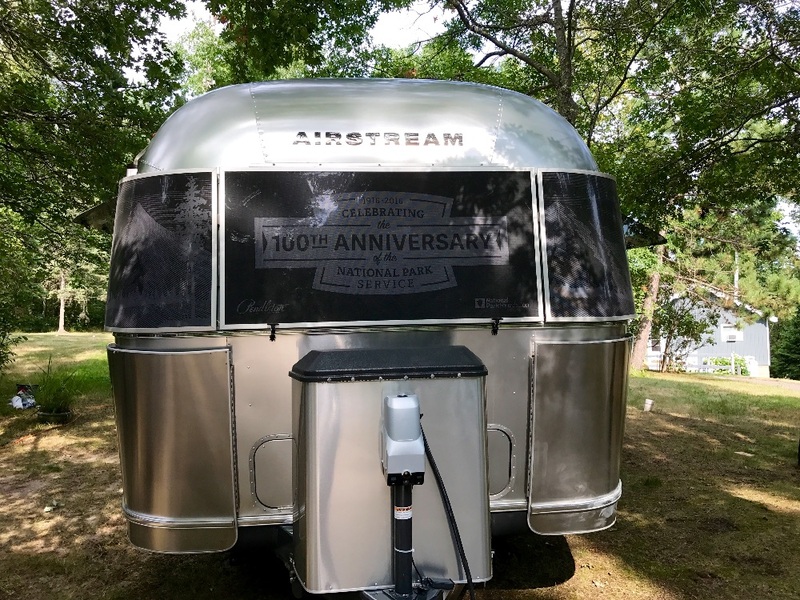 In addition it has been wired for the Dish satellite TV and we will include the Dish satellite. 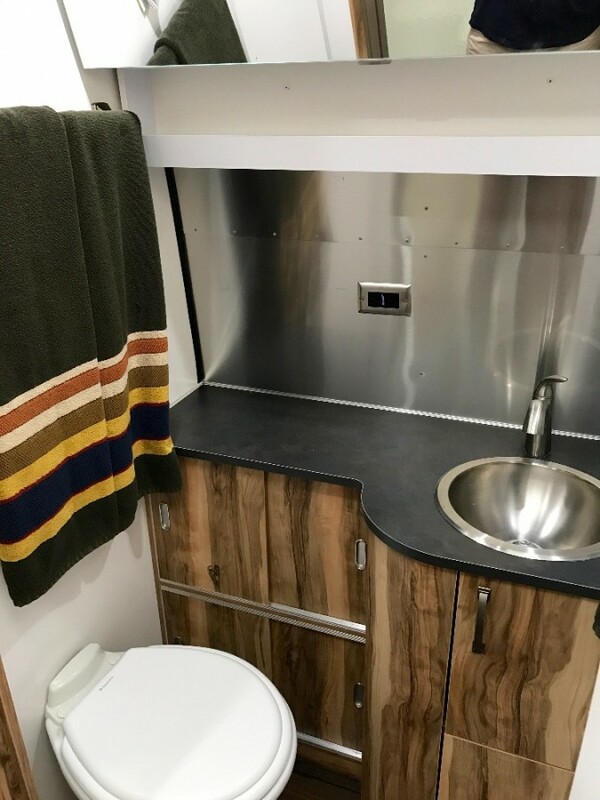 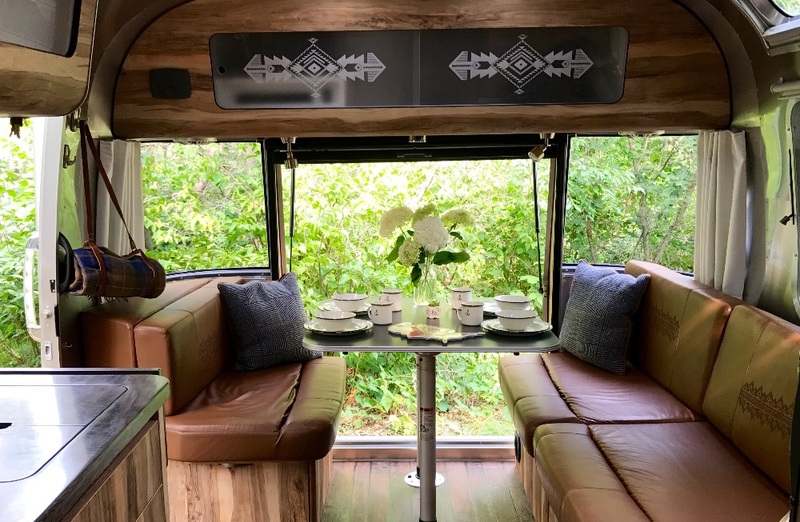 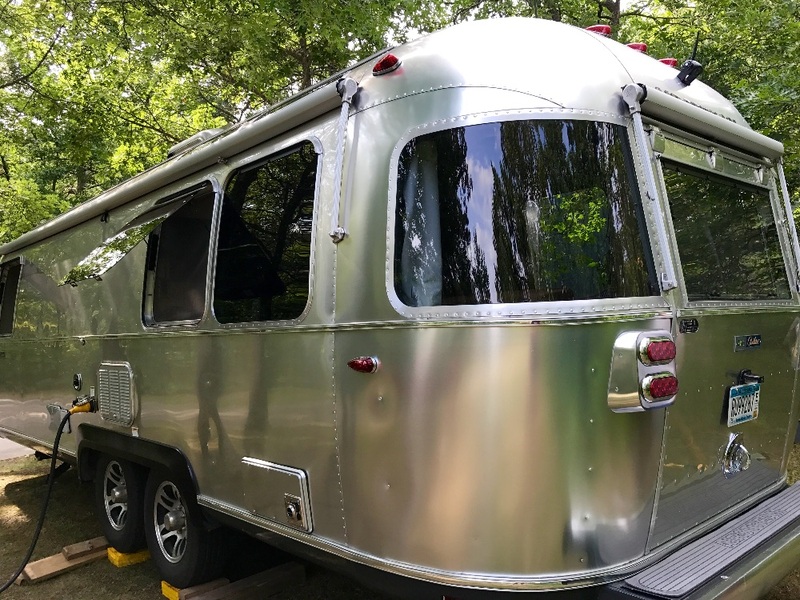 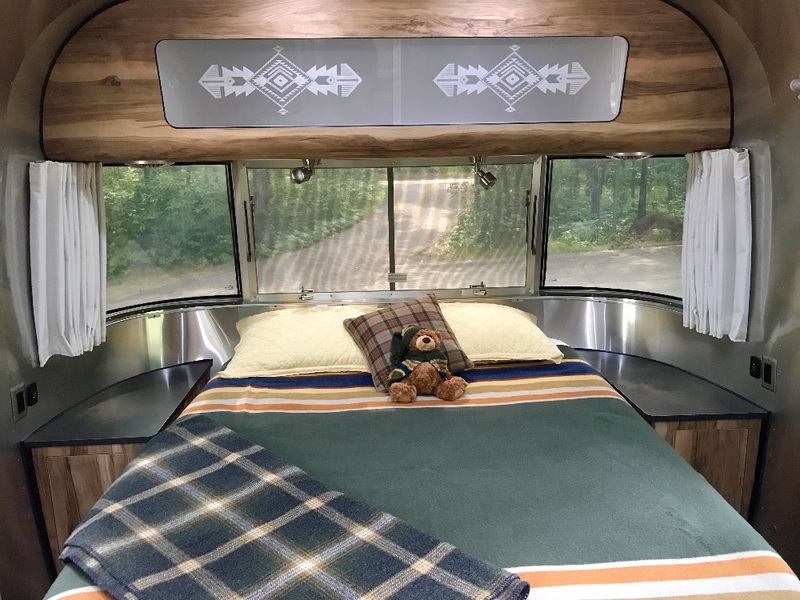 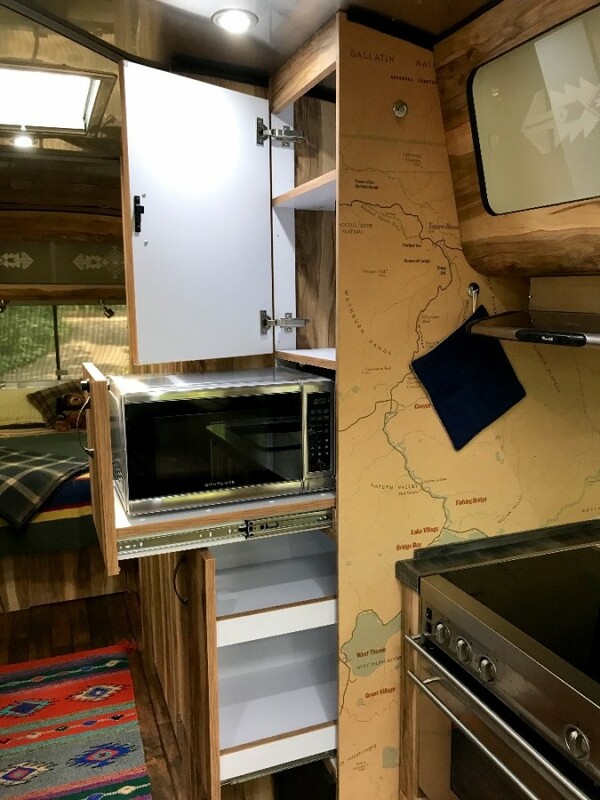 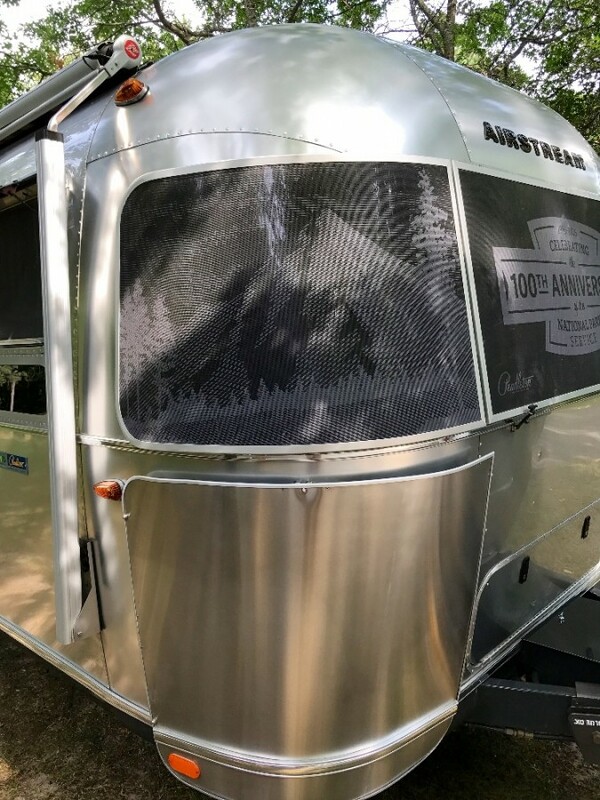 Currently this Airstream is located in Minnesota but we will be traveling to Utah in two weeks and would be willing to pull it that far west for a serious buyer.